If your home or business is suffering from the effects of blocked drains, call the team at Easi-Plumb today. 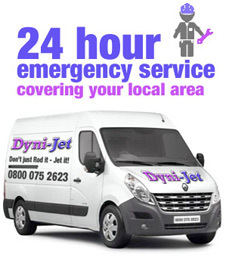 We provide a fast, reliable and affordable service on a full 24/7 basis and our company now covers the entire Lothian area. We have a dedicated office in Edinburgh that allows us to respond quickly to your call. We never apply call-out charges to bump up the cost of our drain clearance work. Using the latest surveillance technology and water-jetting equipment, we can clear blocked drains or a blocked toilet anywhere in the Lothian region inside 20 to 30 minutes. All drain clearance services supplied to our clients are delivered with the minimum amount of inconvenience. 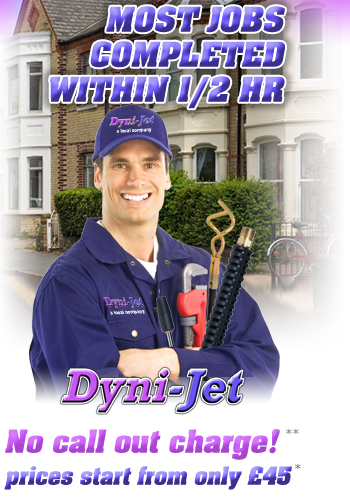 Our plumbers and engineers arrive at your Lothian property inside two hours. We are equipped to work on domestic, commercial or industrial projects of any size. 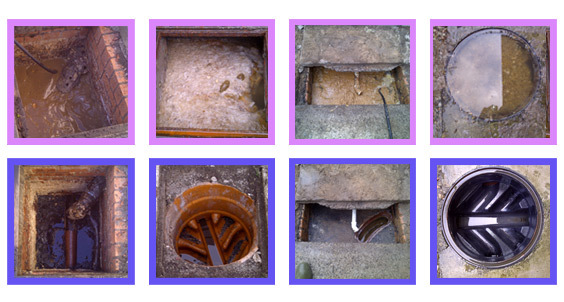 Our engineers clear blocked drains and blocked toilets as part of an independent company. This means our clients never have to absorb the cost of franchisee fees. Easi-Plumb hires qualified plumbers who undergo CRB checks so that our Lothian clients always receive a safe, reassuring service. This epitomises our commitment to achieving total customer satisfaction. We comply with Part L and Part P of the Building Regulations, have membership with the Water Jetting Association and meet Water Bylaws approval. We’llnever let a blocked sink or a blocked toilet compromise the hygiene standards in any home in the Lothian area. Choose Easi-Plumb for all of your drain clearance needs and we’ll provide free quotes, without obligation, and a first-class service on every job. We apply today’s most competitive rates on every project undertaken. Contact our dedicated helpline for FREE by calling us on 0800 075 2623. Alternatively, clients in Lothian can call our Edinburgh office on 0131 302 0127 for local services. We promise to make blocked drains and blocked toilets less of a hassle with our responsive and affordable drain clearance services.